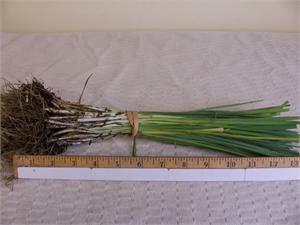 Leeks are heavy feeds and do not like to compete with weeds. Plant 6-12 inches apart. The price of this item includes the shipping.